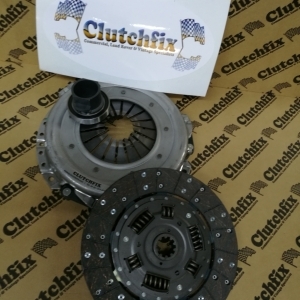 Clutchfix LTD is the home of heavy duty Land Rover clutches. Having spent over 4 years designing the perfect package for all land rover models. We have multiple options on the pressure plate, ranging from a plus 10% uprate to a plus 50% uprate dependant on if the truck is a work horse or a daily vehicle. 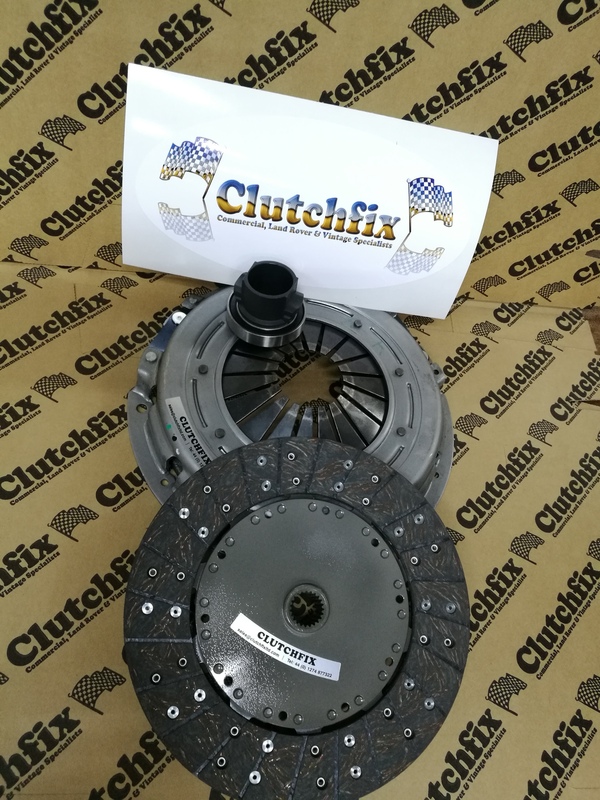 With years of being in the clutch industry, we have found that OE clutch manufacturers product generally manages plus 10% of the power from standard before they have an issue with clamp load. 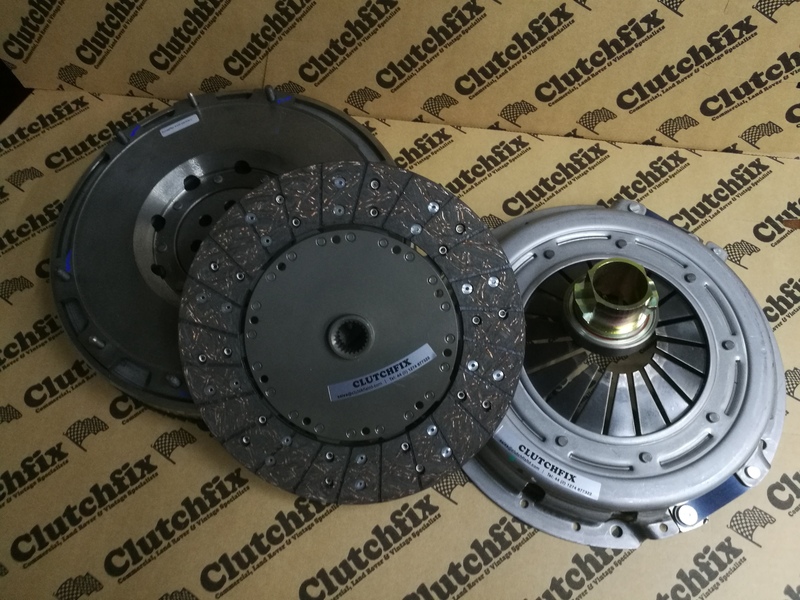 Clutchfix has managed to resolve this issue and by doing so has made us the market leaders in Land Rover clutch across the UK. 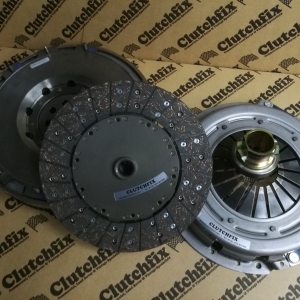 Many believe that the clutch plate is the most crucial part of the clutch, and though it is where all the torque is transferred, it is not the ‘business end’. That would be the pressure plate, and more to the point, the diaphragm spring! We have redesigned the diaphragm spring to deal with more power by making it thicker. 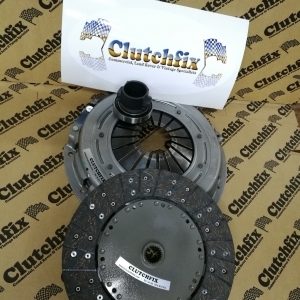 This increases the clamp load of the cover and in turn stops the slipping issues. 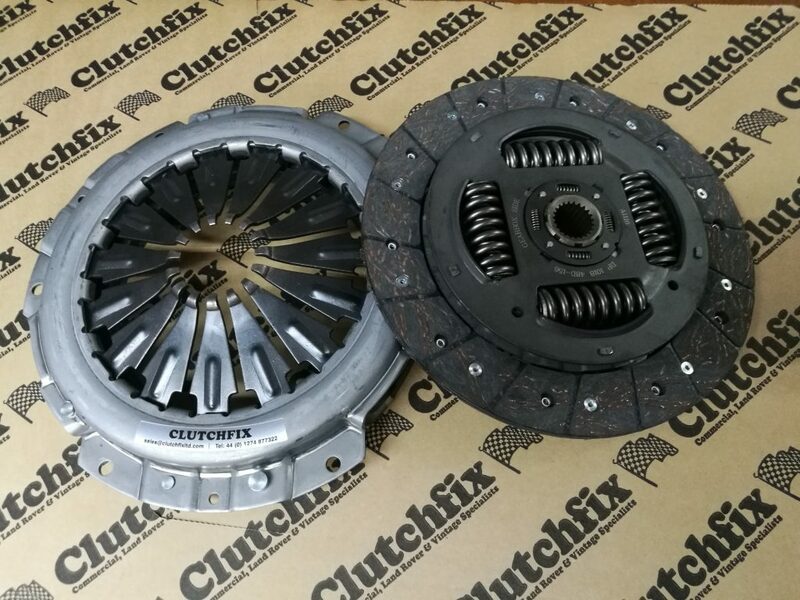 Our HD drive plates are also something not seen in the Land Rover world before either. The bespoke plates for all our double diaphragm applications are fitted with six 600 FT/LBS springs. 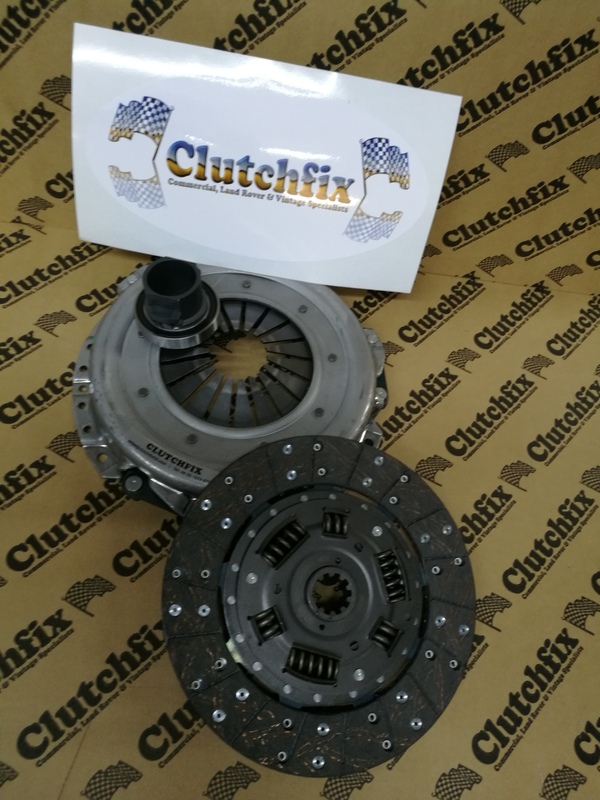 This means that not only do they help with the drivability of the vehicle, but they help to reduce vibrations too! 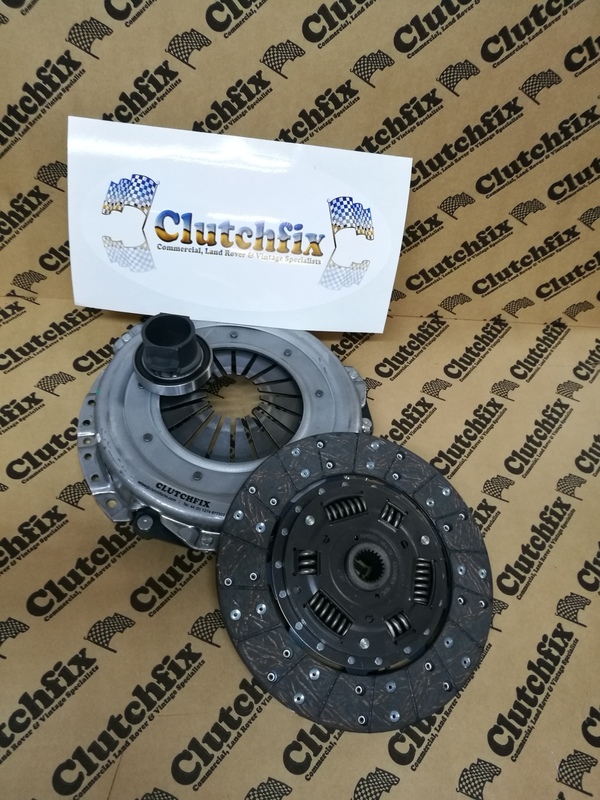 The Land Rover product is now not only available from Clutchfix, but from one of our many distribution point across the UK, Europe and Further so you can be assured that you are always able to find a Clutchfix Kit anywhere in the world! 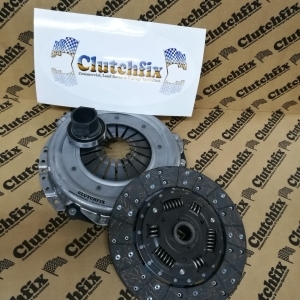 Check out our Distributor page to find a dealer close to you.